The Hilomast Lightning Protection Kit is a product that Hilomast can provide for customers who are in need of a way to protect their masts, and mast systems, from harmful weather. 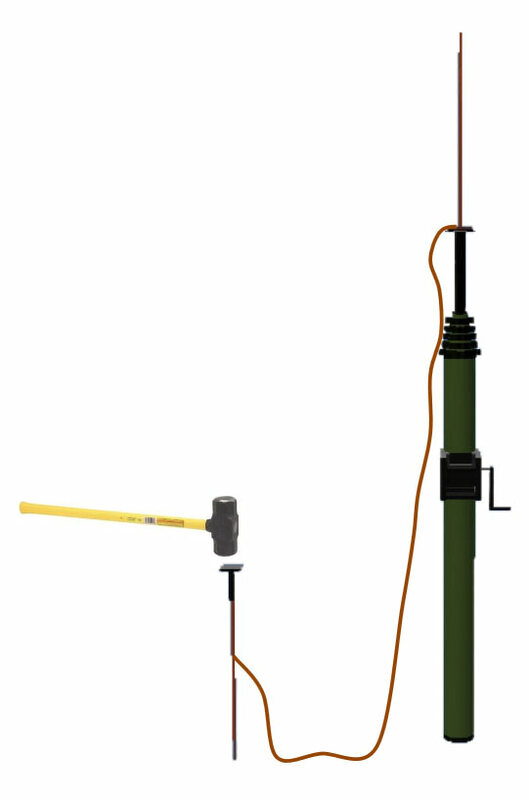 The Hilomast Lightning Protection Kit is designed to integrate with a series of masts that range from 16.4′ up to 98.4′ (or, 5m up to 30m). The Hilomast Lightning Protection Kit is an extra way to offer more protection to new and pre-existing masts and mast systems.